Virtual reality has started especially for the gaming industry. But it’s now has transformed into the wider business domain. 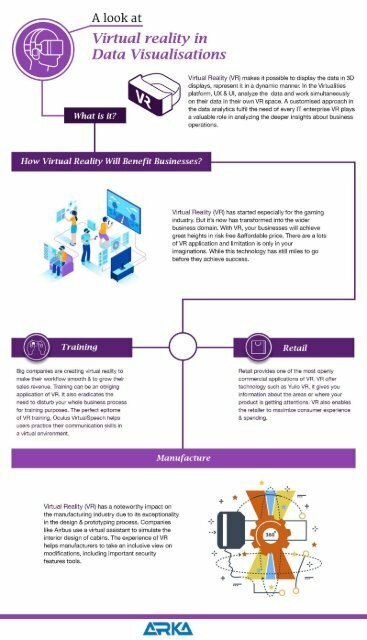 With VR, your businesses will achieve great heights in risk free &affordable price. There are a lots of VR application and limitation is only in your imaginations. While this technology has still miles to go before they achieve success.